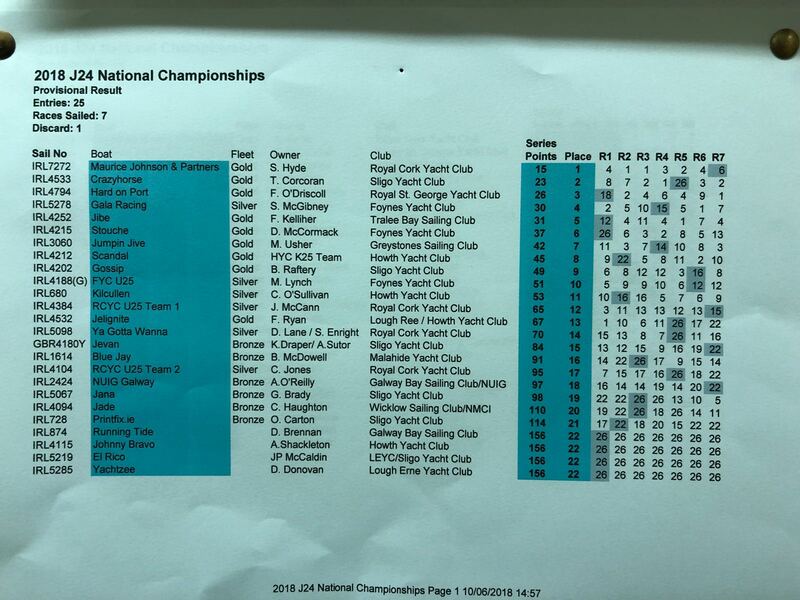 Our two senior teams also did very well over the weekend, with Dave land and Sinead Enrights YaGottaWanna finishing in 14th overall in some very though conditions, with light winds and strong tides being the challenges face by the fleet all weekend. Our team lead by Stefan Hyde, got off to a very strong start and never looked back as they lead the event from start to finish, winning with one race to spare, from all accounts it was a very though series sailed in very challenging conditions but Stefan and his team stayed focused and never lost sight of the of the task in hand. 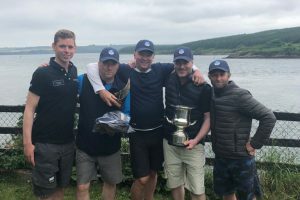 Stefan and his crew Cillian Dickson, Gareth Nolan, John Malone and Graeme Grant sailed a flawless series to bring home the 2018 J24 National title. 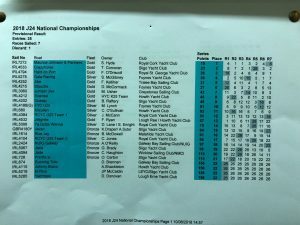 It was great to see so much activity by our club keelboat sailors over the weekend and hopefully it is the start to a great season of racing for our clubs members both at home and away. 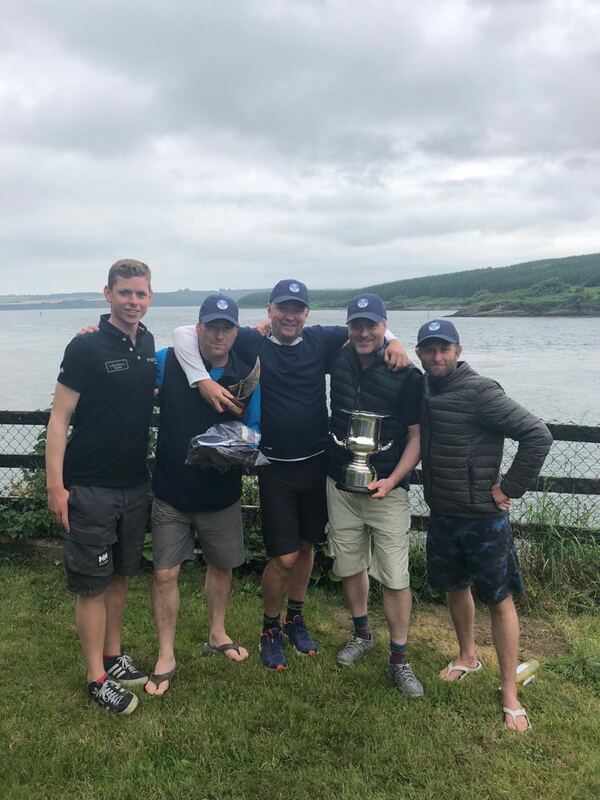 June Pop Up Keelboat Race.